EBJI » Trick or Treating at EBJI! 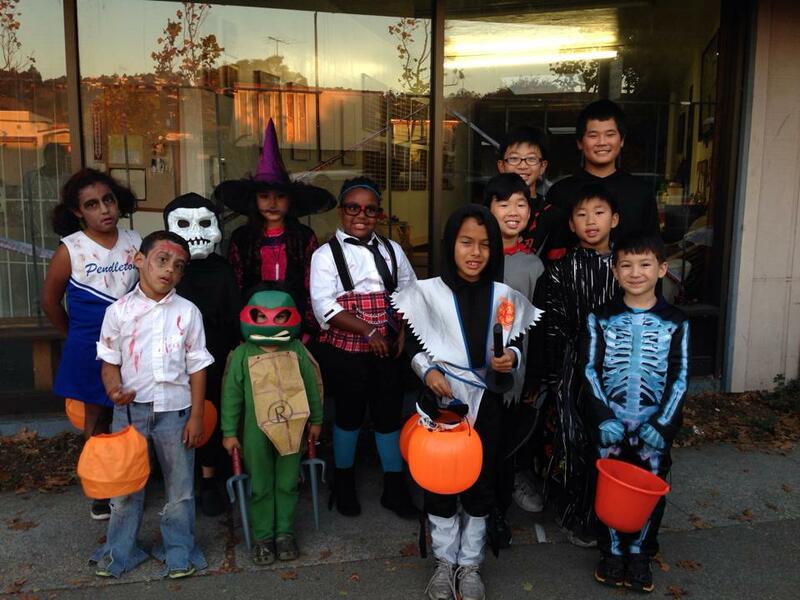 You are Here:EBJI >> News >> Trick or Treating at EBJI! Trick or Treating at EBJI! Comments Off on Trick or Treating at EBJI! Thanks to the group of students who came trick or treating with us on Halloween! It was a lot of fun walking around the neighborhood and most of the kids went home with more candy than they needed. 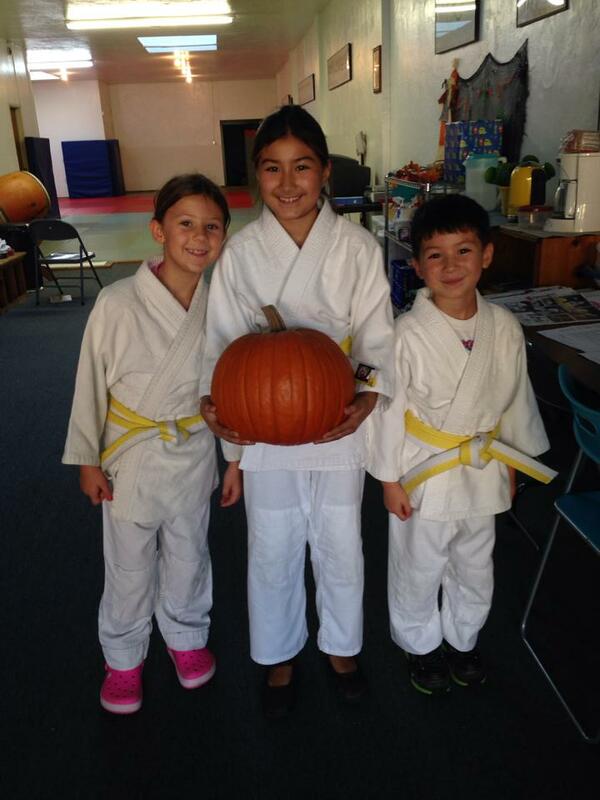 Congratulations also to Arina Miyadi who won our “Guess the Pumpkin’s Weight” contest. She guessed 14.0 pounds and the pumpkin weighed 14.2. Good guess!